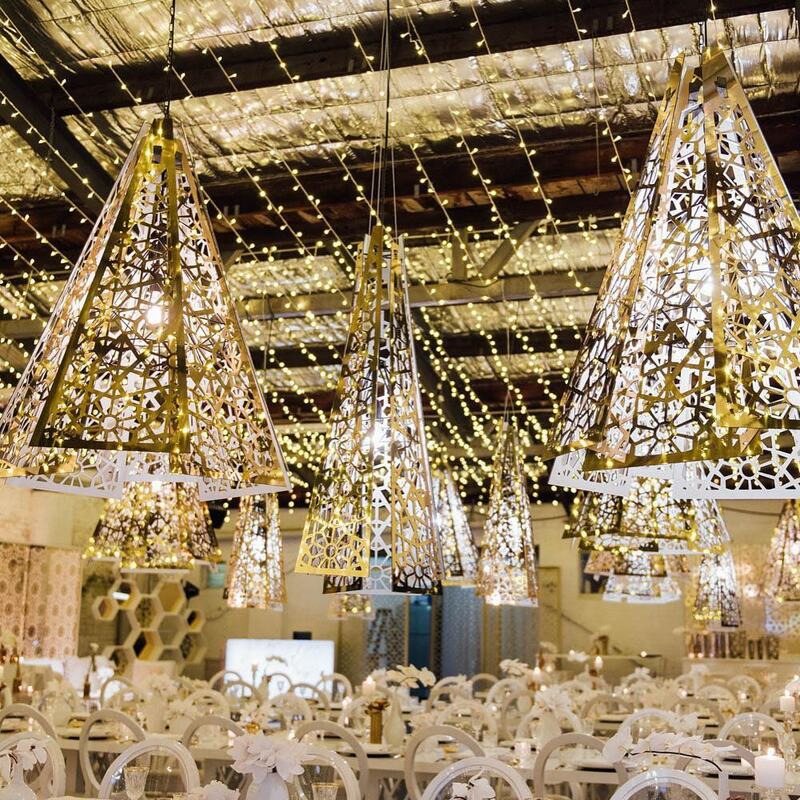 Sydney Wedding Styling / DE&E Weddings are responsible for some of the most breath-taking and spectacular weddings across Sydney and its surrounding regions. 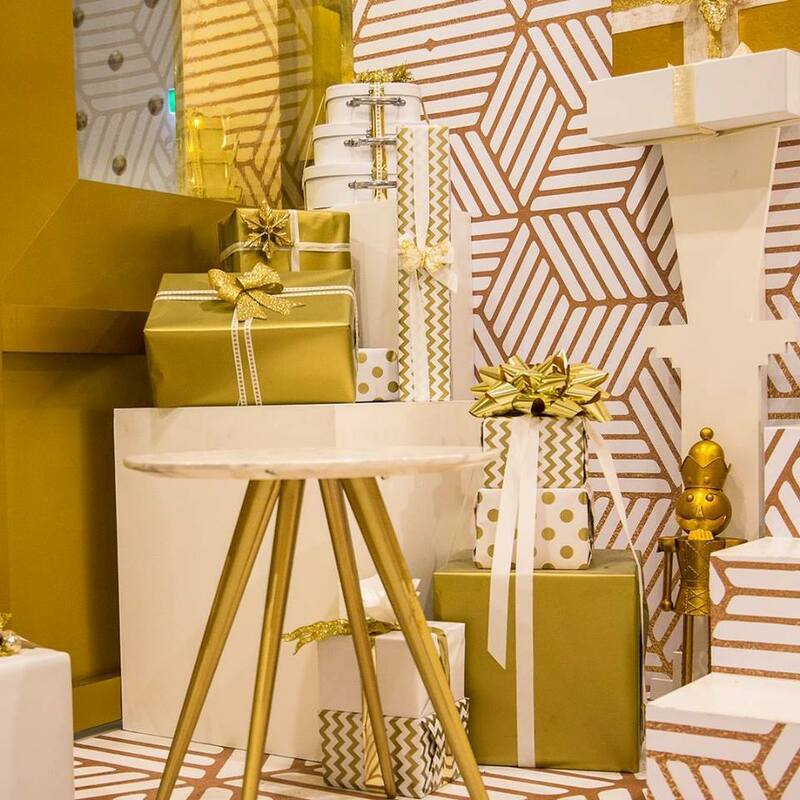 DE&E boasts the largest in-house creative facilities in Sydney including our showroom which is open 6 days a week allowing our team to meet with you, design and style your special day with the love and attention you deserve and at your convenience. 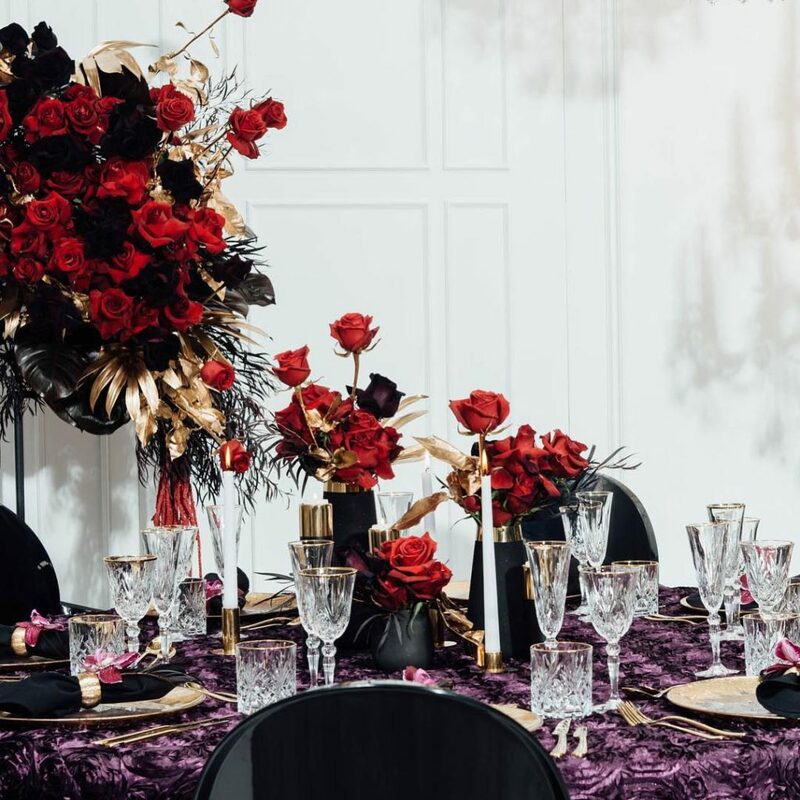 We offer a complete solution for all your wedding styling needs from chairs to decorative furniture, draping, ceiling installations, dramatic lighting, stunning centrepieces and florals, accessories and custom made products; including custom signage and personalised backdrops and dancefloors.